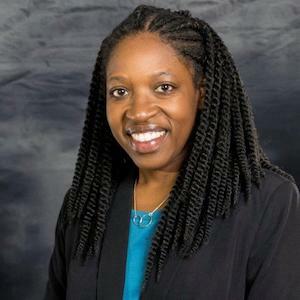 Dr. Tomika Greer serves in the capacity as SSHRD faculty advisor. She helps guide the organization and provides recommendations for the organization's events and strategy. She teaches in the HRD program at both the undergraduate and graduate level. Her classes include Facilitation Strategies, Needs Assessment in HRD, Internship in HRD, and Foundations of HRD.